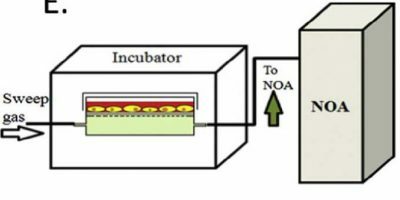 This is a sterile cell culture system custom designed to grow cell cultures for the continuous real time measurement of nitric oxide. 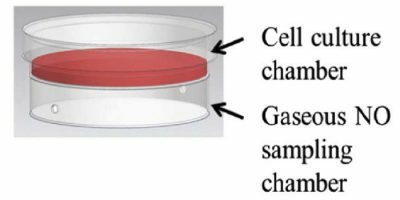 This cell is designed to eliminate foaming of samples especially samples containing high amount of proteins. Designed to be fully integrated with the Zysense NOA 280i. The outer casing of CellNO will be sterile disposable plastic, with a stainless steel option capable of re-sterilization and reuse, recommended only for non-biological samples. We plan to offer a small selection of membrane diameters for different sample volumes.